Two week's ago we made history against Adelaide's SANFL team as we completed a 10-0 sweep at Hickinbotham Oval for the first time. This week we look back at another historic win against the Crows. 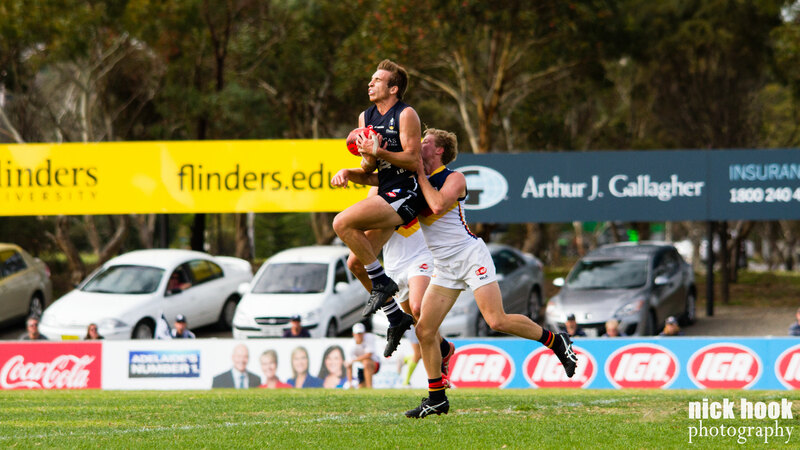 It was Round Five of the 2015 SANFL season and the ladder-leading Panthers were hosting the ninth-placed SANFL Crows at Hickinbotham Oval. Since joining the competition in 2014, the Crows had claimed the chocolates in both of the two sides previous encounters. However, in their third ever trip to Noarlunga, Adelaide were dealt a masterclass midfield display from Joel Cross and co.
3 Votes, J. Cross: Cross put on a clinic in our first ever win over the Crows. Image: Nick Hook Photography. The eventual 2015 Magarey Medallist laid claim to 26 possession and kicked three influential goals in a best on ground display that was not only recognised by his coaches, but also the day's umpires, who handed him the maximum Magarey Medal votes. Also enjoying strong games were the likely suspects of Nick Liddle (team-high 31 touches and two goals) and Xavier Gotch (28 disposals) in the midfield. Meanwhile, the games of Brad Crabb, Nathan Daniel and Jake Veide do not jump off of the pages statistically, but they all played important roles in the Panthers shrugging off their Crows hoodoo. 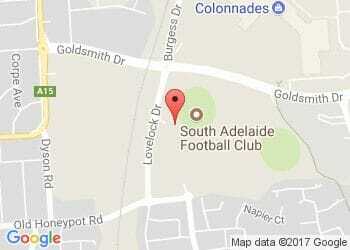 This Sunday we hope to continue our recent good form over the Crows and claim our place in the Preliminary Final.